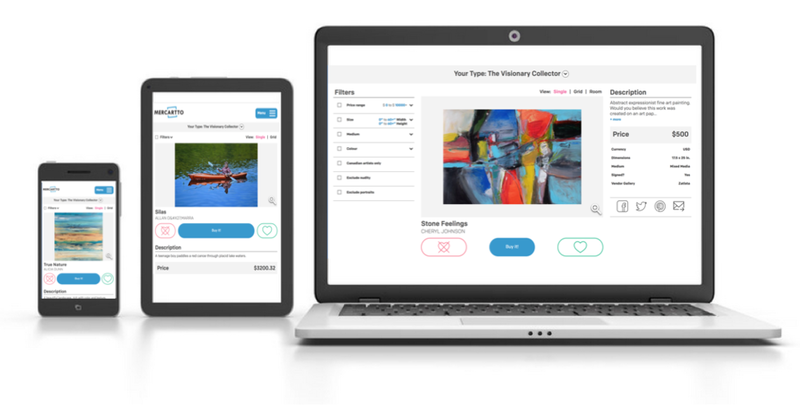 Discover why Mercartto is the easiest, most fun way to buy original art. We hand pick every single piece of original art in our collection, choosing the best artwork from our partner galleries based on quality, price and media mix. Discover your art personality through a simple quiz. Your "collector type" will be revealed in a fun exploration of personality traits and art style suggestions. 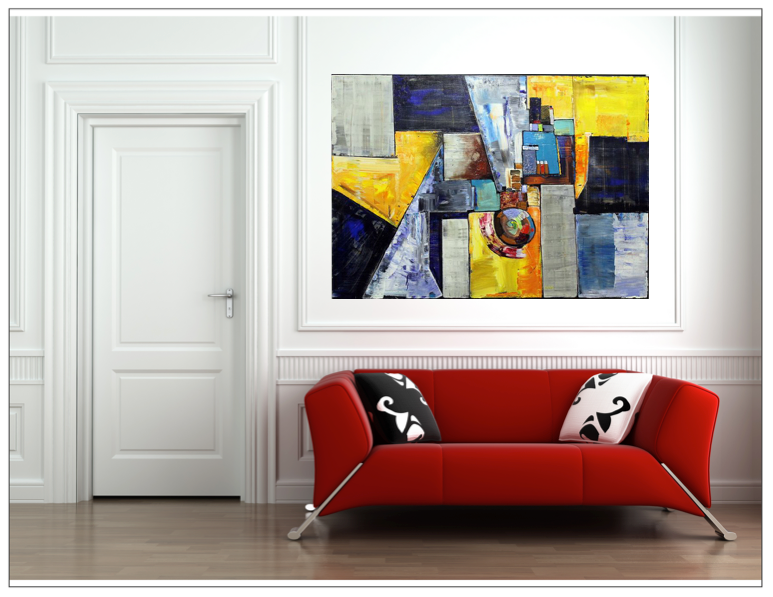 We match you with a personalized selection of original paintings, prints and photographs. Need a second opinion? Share the art via social media, text, or email. Featured art: "Deep Harbor" by Gavin Sewell. Get a sense of scale by seeing the art on a wall.